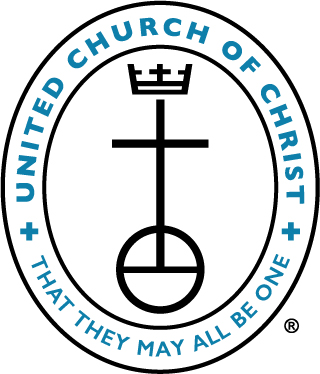 We are a member of the United Church of Christ. Please visit ucc.org for more information. We also invite you to check out the denomination’s Still Speaking daily devotional. We are blessed to share a church camp on beautiful Payette Lake in McCall, Idaho. For generations Pilgrim Cove has been a place of spiritual formation and community. Please visit the website here for more information or contact our office. Camp this year will be July 7 – 13. Click here for registration form Youth Camp Registration 2019. We participate in the local Grace Lutheran food bank. We collect donations every Sunday.